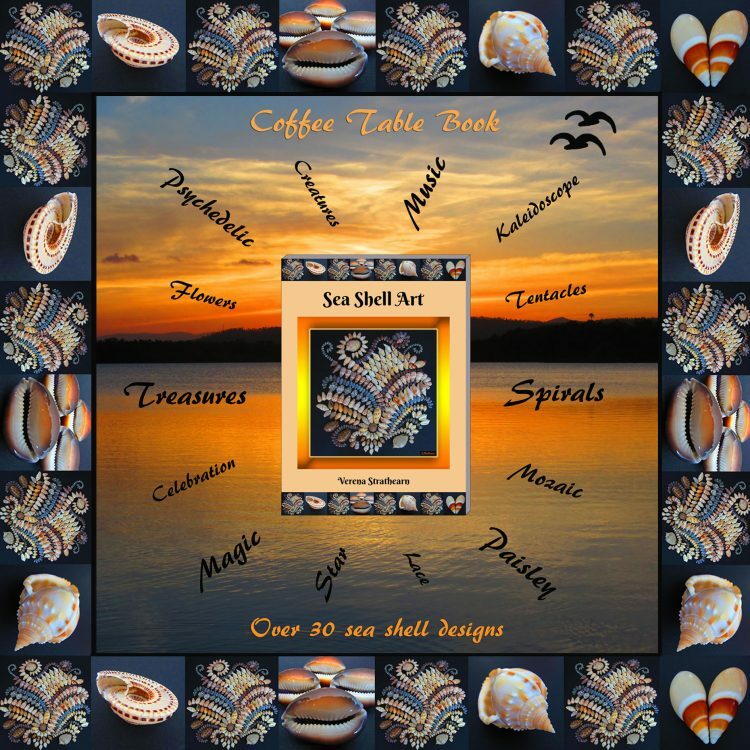 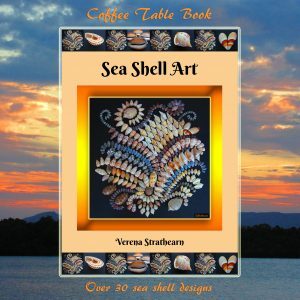 A coffee table book with over 30 amazing sea shell designs. 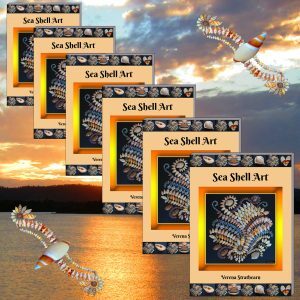 Only available from Shell Treasures. 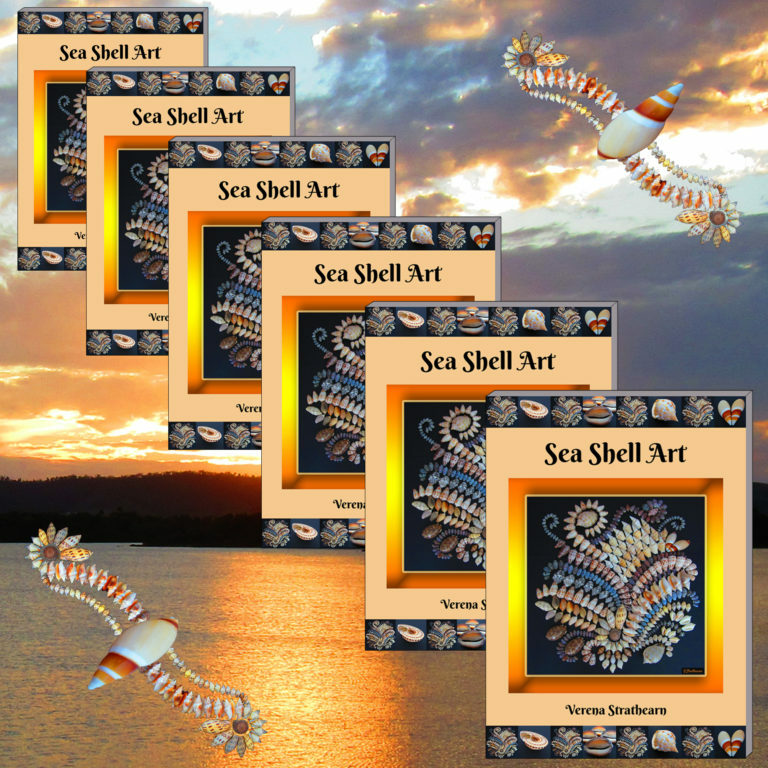 Book design, shell art & photography by V. Strathearn.